Join The Career Builder Library - 10 Day Free Trial Offer! The Career Builder Library provides career-builder courses, resources, career tools, resume and cover letter templates and more to help you grow your career. Your courses are studied through our online learning management system, all courses are available from the moment your Career Builder Library access goes live and you can start, pause and continue any courses that take your interest. if you would like a full look at how our learning management system works, please visit our Student User Guide or click the student guide button on your login page. The Career Builder Library exists to help people like you excel in today's fast-paced job market. We've helped thousands of people take control of their career and we're confident we can do the same for you. As a member of the Career Builder Library you get access to over 150 different skill-building courses, with exclusive training on topics including: management and leadership skills, career planning, communication skills, effective presentations, time management, Microsoft skills and much more, Best of all, our courses are incredibly easy to understand. Included is a comprehensive career planner that will help you plan your career advancement, set learning goals and track your achievements as you go on your journey to a bigger and better future. The first thing we recommend to all new students starting off on their career development journey is to complete the Free Create Personal Success Course, normally priced at $199 on our website this course has been included as an added bonus to help keep you motivated to work through The Career Builder Library and obtain the skills you need to achieve personal success. 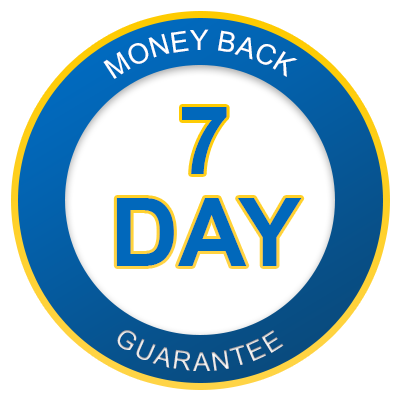 To view information on this course and read hundreds of positive reviews click here, this motivation course is provided absolutely free and will keep you focused to achieve your goals. 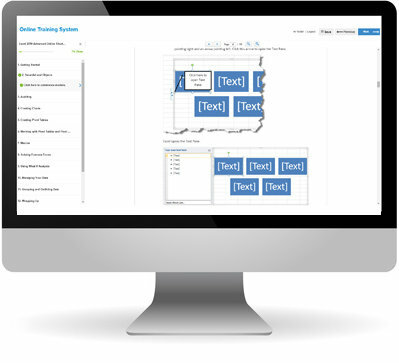 It's also important to note that our system will automatically save your course progress, this allows you to squeeze short study sessions into your busy work life or study an entire course over a weekend. You will also receive a certificate of completion for each course that you complete, that you can add to your resume to display the skills you have acquired, which will be important at your next job opportunity. You will also have access to new courses as they are added to the library. 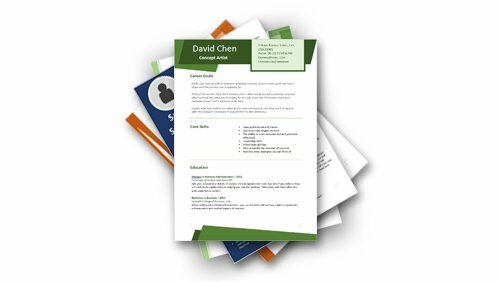 Once you've got a few courses under your belt, it's time to revisit your resume, our selection of resumes templates and cover letter samples will give you a great resource to call upon when you're looking for work, ready for a change of career or face unexpected unemployment. Becoming a member of The Career Builder Library is easier then ever, and to activate your exclusive 10 day FREE Trial simply choose your subscription option below. At the end of your trial, you’ll automatically be enrolled in a monthly or yearly membership that will renew each month/year. If you cancel your FREE trial prior to 10 days, you won’t be charged for a membership. Please note, *this payment will be processed through PayPal, if you do not have a existing PayPal account you can create one during the sign up process, you can cancel your membership anytime from your PayPal account. If you prefer to set up a credit card payment please contact us and we will take you through the process to set this up. 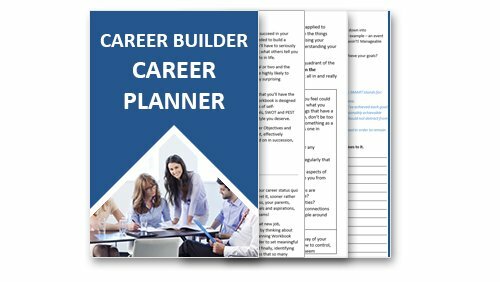 The Career Builder Library is packed full of over 150 career-skills training courses covering everything you need to build a successful career including administrative skills, supervision and management, human resources, personal development, sales and marketing, workplace essentials, Microsoft and much more. You will also receive access to new courses as they are added to the Library each month. The workplace requires essential skills to get the most out of your career and your work colleagues potential. Business ethics, business acumen, business etiquette, business civility, managing change, conflict resolution, delivering constructive criticism, health and safety, risk assessment, workplace diversity, workplace harassment. The list seems to be never ending. How on earth are you meant to keep on top of all that and where can you learn these skills? right here in the Career Builder Library. How Much Can You Learn In 10 Days? So, if you're ready to unlock your true potential and equip yourself to exceed all expectations, The Career Builder Library is available right now to help you get there. This is a service that offers a flexible, easy-to-understand method of transforming your career – all at an affordable price. Save and Succeed. Join the Career Builder Library today! For a limited time you can sign up and receive a 10 day free trial to the Career Builder Library! 10 days free trial, cancel any time for no cost. At the end of your 10 days you will begin your subscription.